Mark Walters' extensive commercial and managerial experience, spanning over 25 years, has seen him working in all areas of media, taking responsibility for management team building, project development and value creation. Over 11 years, Mark became Managing Director of performance network, Awin in the UK and US, joining the Executive board in April 2014. Mark was appointed as Group CEO in September 2014 where the key underlying drivers are culture and technology. Adam's career began when he joined Affiliate Window in 2004.At the time, the company was a small but successful start up with just 15 employees. 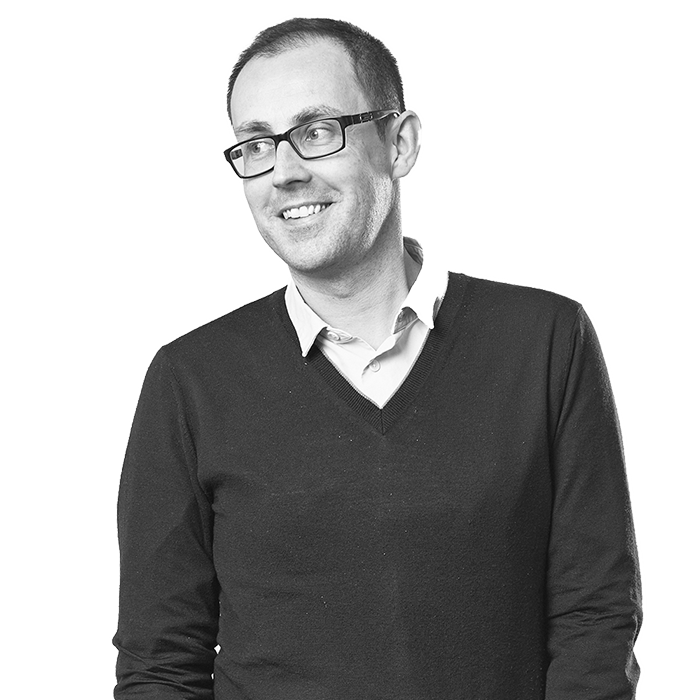 Over the next five years, Adam managed different areas of the business from technical through to account management before joining the board in 2008. The company enjoyed tremendous success throughout this period resulting in the eventual sale of the business to Axel Springer and PubliGroupe. In 2014, Adam was invited to the zanox board. As COO, he oversees each of our countries as well as many of our central functions including Global Sales and Account Management. He is a strong believer in the principle that innovative technology cannot yield benefit unless it is coupled with excellent service. Peter took the role of Group CTO in September 2014 having previously held the same position at Affiliate Window,the group’s UK based subsidiary. 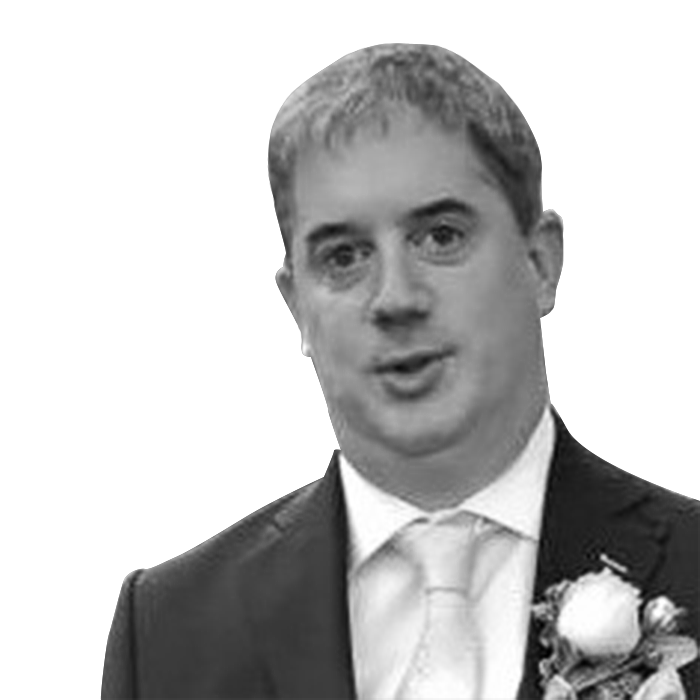 With over 20 years’ experience building and managing complex web-based solutions for online marketing and web analytics, Peter has driven both the company’s technical strategy and the evolution of its platform, allowing the business to consistently meet the needs of its customers and drive innovation within the affiliate marketing channel. 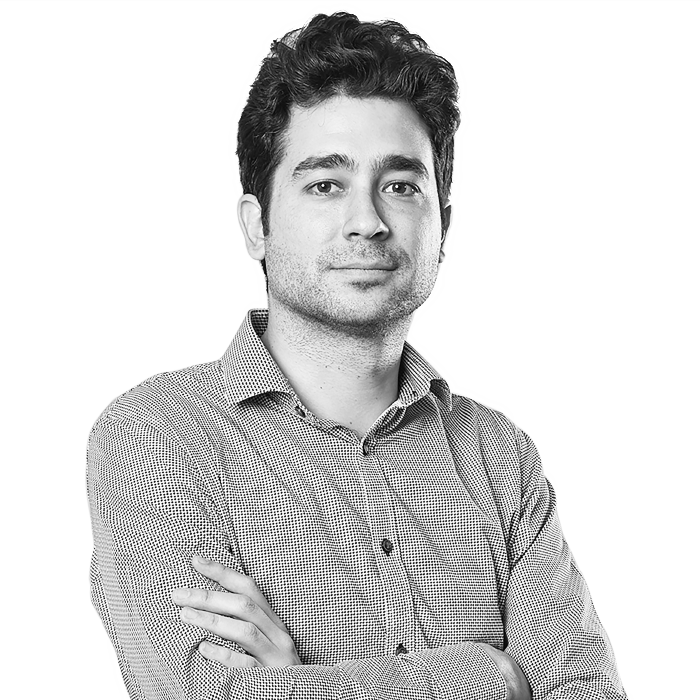 David began his career at Awin working in the UK’s technical services team. 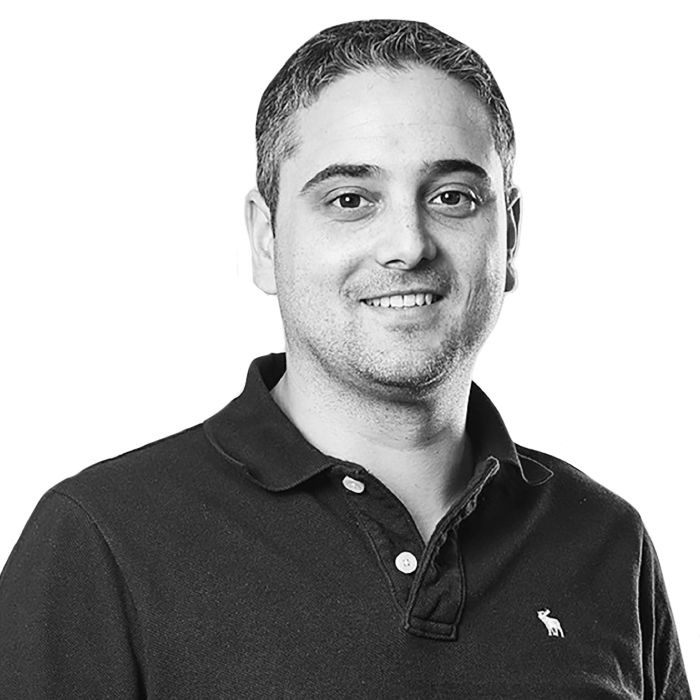 After the merger between Affiliate Window and zanox in 2010, David became one of the founding members of the Global Account Management team. His department is responsible for international advertisers, working across the Awin global network. David’s role is to shape policy around how Awin delivers strategy, management and guidance to these key multinational partners. 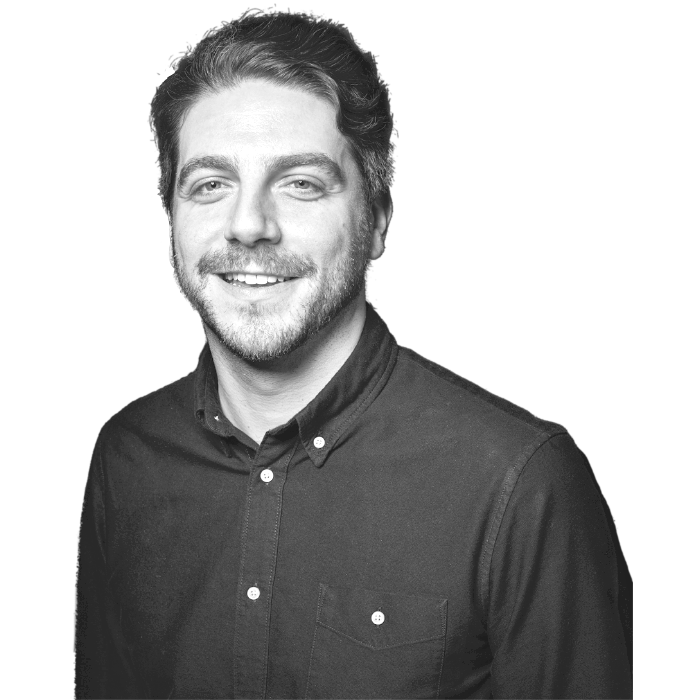 Having joined the UK office in 2009, Jasper has been managing both advertisers and publishers, locally and globally, before moving to Berlin to set up the Global Publisher Team in the group’s HQ. 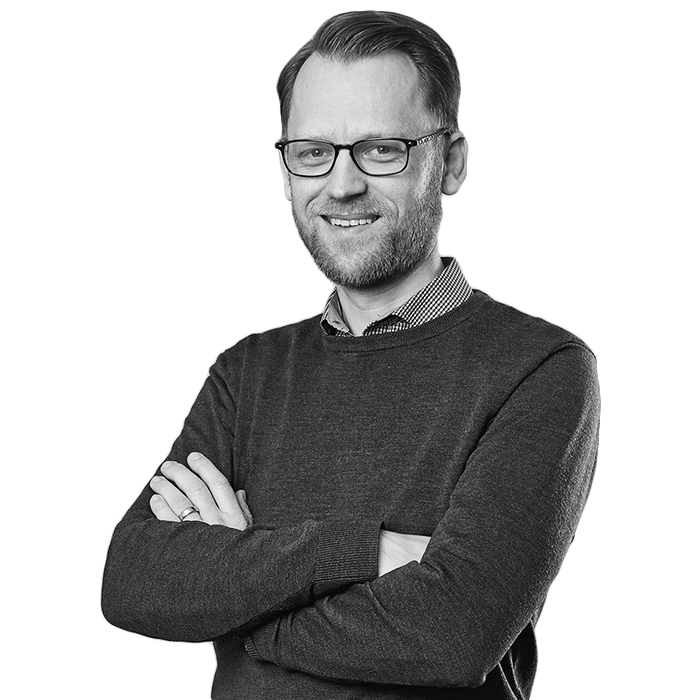 Currently as Global Publisher Director, Jasper leads the team in coordinating with local and central teams to both maximise publisher expansion opportunities across all markets and drive initiatives to leverage innovation from the industry. 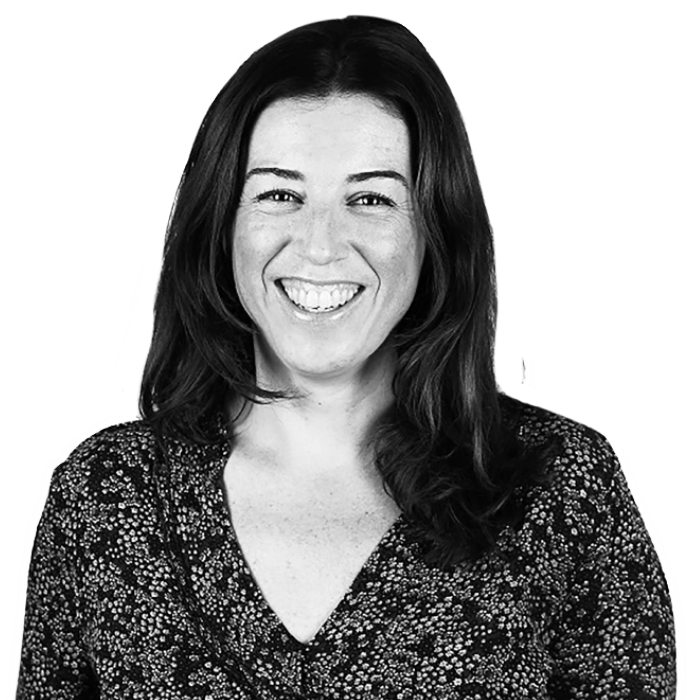 After working in business development for a communications agency, Lara started her affiliate marketing career at Awin in 2009 within the UK Sales Team. In 2012 she became Head of Commercial for UK and Ireland before moving into a global role, overseeing business development and sales activity internationally as Global Commercial Director in 2014. 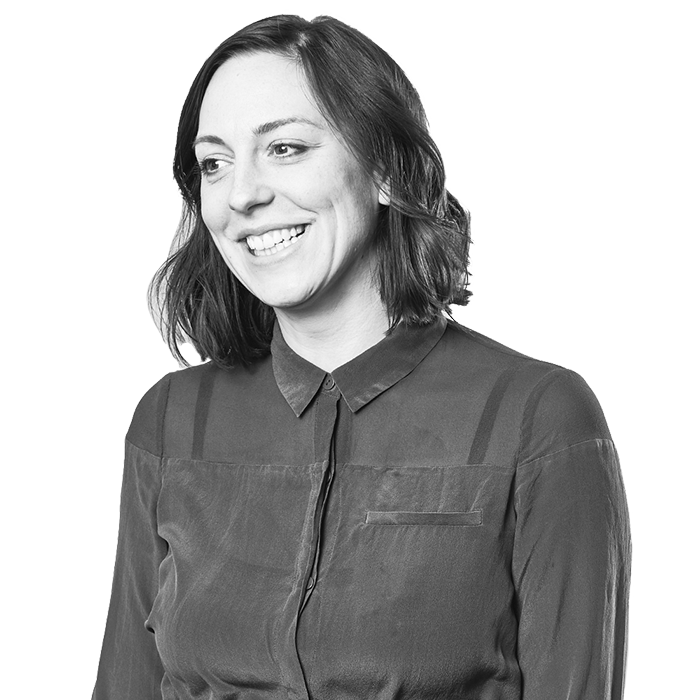 Stéphanie joined Awin in 2011 as Director of Operations for the DACH region and moved into a global role in 2015. As Global Operations Director, she leads the Global Technical Services and the Global Sales Operations teams, providing the group with technical support and expertise, processes and tools that support the sales teams and the administration of the CRM platform. 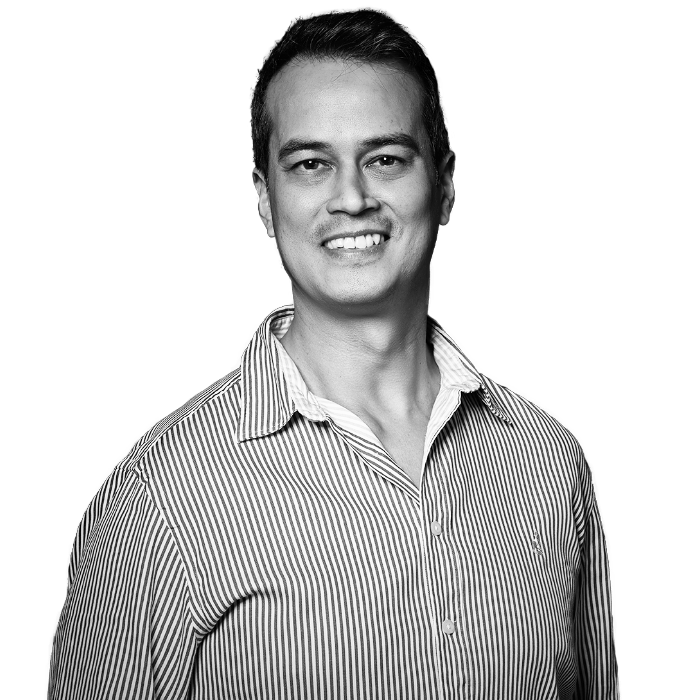 Alex began his IT career in the late 90s working for multiple corporate real estate companies until joining Awin in 2013, was made Group Head of Internal IT in 2014 and more recently to Group IT Director in 2019. Alex provides leadership for the continued development of an innovative, robust and secure IT environment for all Awin users. 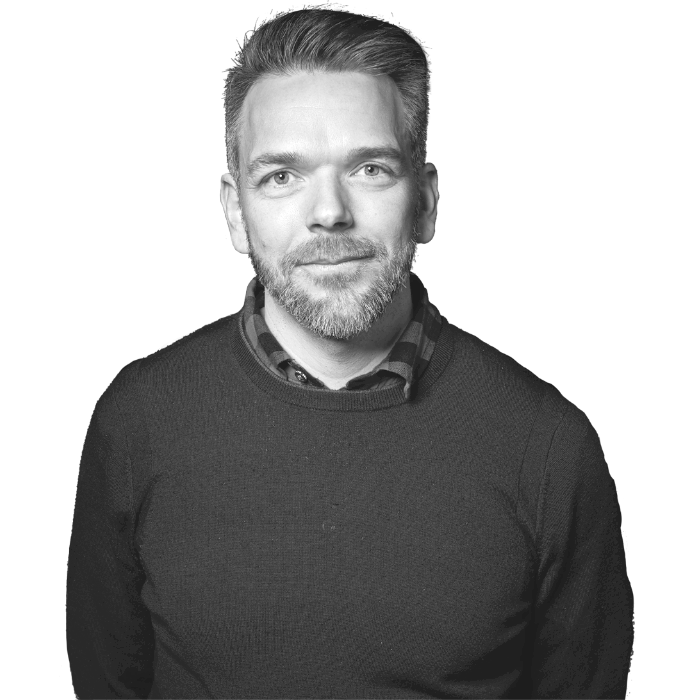 Christoph joined Awin in 2005 to create and lead the 24/7 Support and Service Team. As part of these efforts he established the fraud management department “NetworkWatch” which became his main focus from 2010 onward. As Group Partner Compliance Director he leads and coordinates the local and global Partner Compliance Specialists in their efforts to maintain and expand Awin’s position as the leader in fraud prevention, detection and resolution. 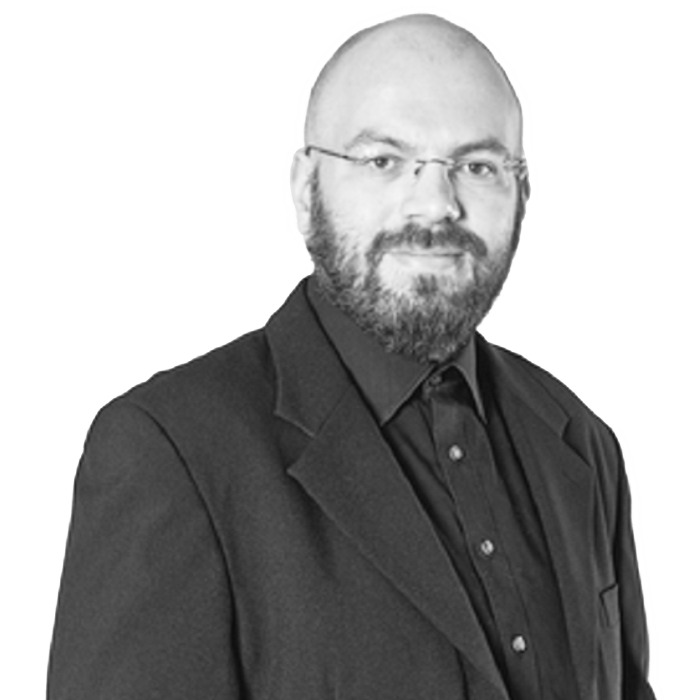 James has worked on developing and maintaining high traffic websites since the late 90s. Having moved from online publishing to join Awin he and his team work deep in the engine room ensuring all technical operations run smoothly 24/7. Kevin joined Awin in September 2010 as Finance Director and was promoted to Group Financial Reporting Director in March 2016. In his current position, Kevin has responsibility for accounting, tax, budgeting / forecasting and financial systems across the Group. Before joining Awin, Kevin held senior finance positions in private equity, financial services and professional service firms. 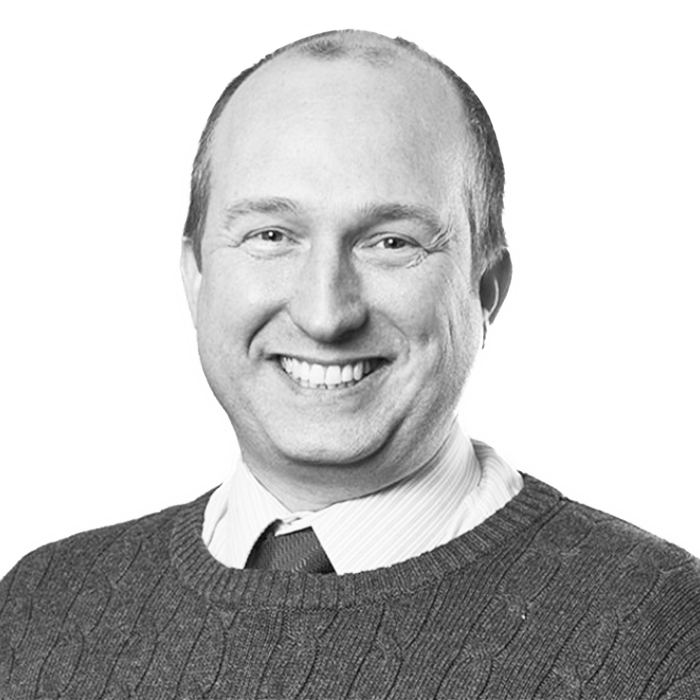 Kevin is a qualified Chartered Accountant (FCA) and Corporate Treasurer (AMCT). Kevin has worked in affiliate marketing for 15 years and at Awin for more than ten of those. In his role he’s responsible for empowering the company’s employees and clients with the right data and insights to make the most informed decisions about their campaigns. He also takes an active role in creating best practice standards and self-regulation. Kevin was previously Chair of the Affiliate Marketing Council in the UK and continues to play an active role in the IAB’s Legislation and Standards’ Committee. 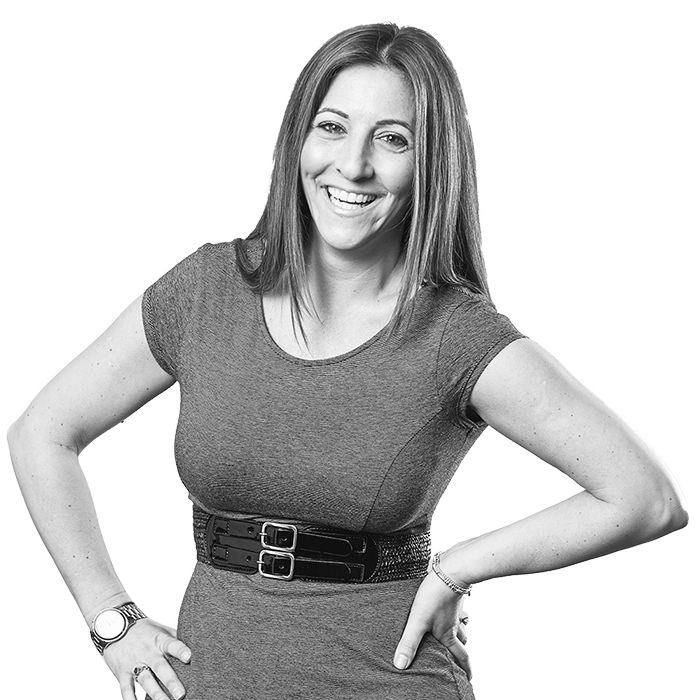 Lisa has worked in the affiliate industry since March 2009, currently as Group Marketing & Communications Director for Awin. Her remit covers overall responsibility for planning, developing and implementing marketing strategies, communications and PR activities, both internal and external for the Group including tailored, local strategies for all global markets. Lisa has provided extensive online exposure for several brands on the network as well as being heavily involved in the launch and promotion of new technology products including cross-device tracking and the new internationalised user interface. Remi's passion for developing online products and technologies started at INSA Lyon, a top engineering school in France. After graduating with a master of engineering, he worked in management within the Atos group, delivering highly-used web and mobile services to blue-chip clients. Rémi then joined Awin in February 2011, and developed a number of successful products some of which have received award winning recognition within the industry. As the Group Product Director, he is now leading and transforming the product organisation to deliver more value and innovation to our customers across Awin. Stefan gained Finance experience working in central Controlling departments of BMW, SAP and Deutsche Bahn. He began working at Awin more than 5 years ago and is now Financial Operations Director. 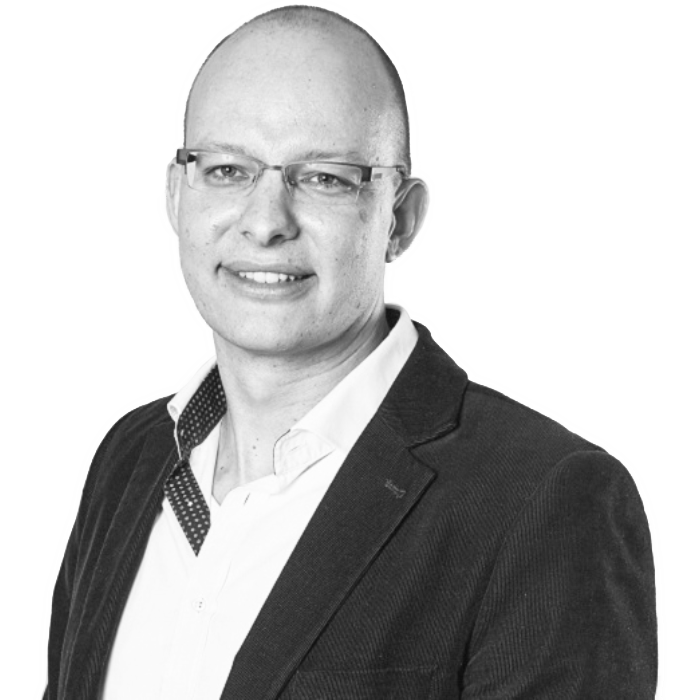 Stefan is responsible for all customer related finance processes such as invoicing advertisers, paying out publishers and suppliers, cash collection and treasury. 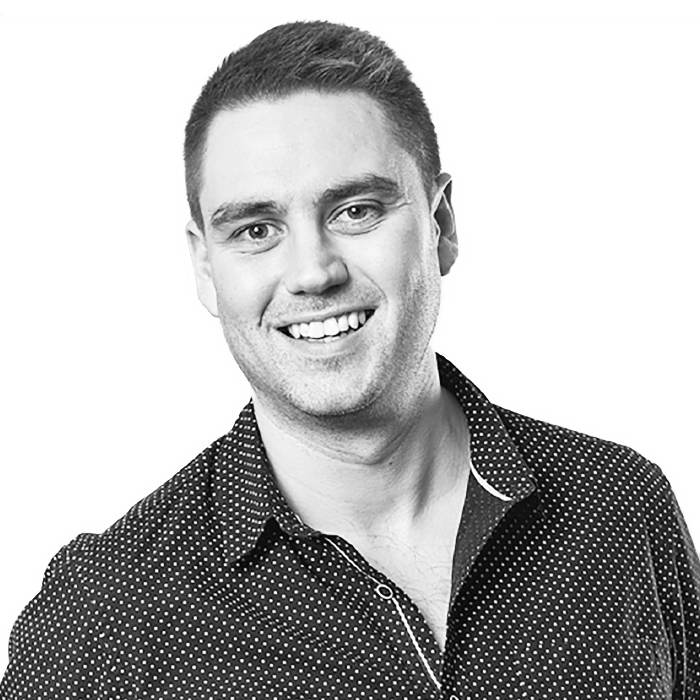 Matt has 10 years’ experience working in affiliate marketing. 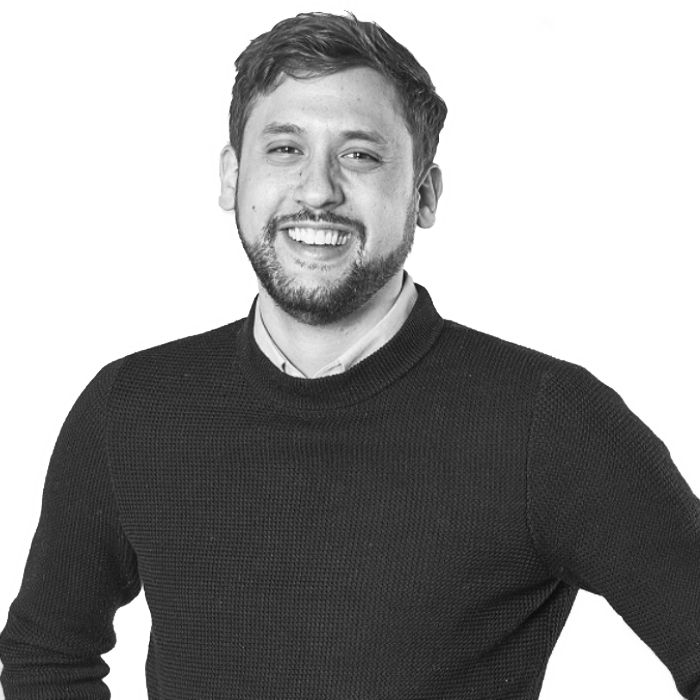 Since joining Awin in 2010, Matt has worked as part of the strategy team, producing research and overseeing both internal and external data projects across the network – including arming clients with the relevant insights to develop their affiliate strategies. Grant began his career in the late 90's, working with the oil and asset management companies as an engineer, before moving onto advertising.com in 2008 to head up their Business Intelligence group. After advertising.com's merger with AOL he moved into a Technical Director role, taking on the management of software and data engineering, Salesforce and Service delivery functions. 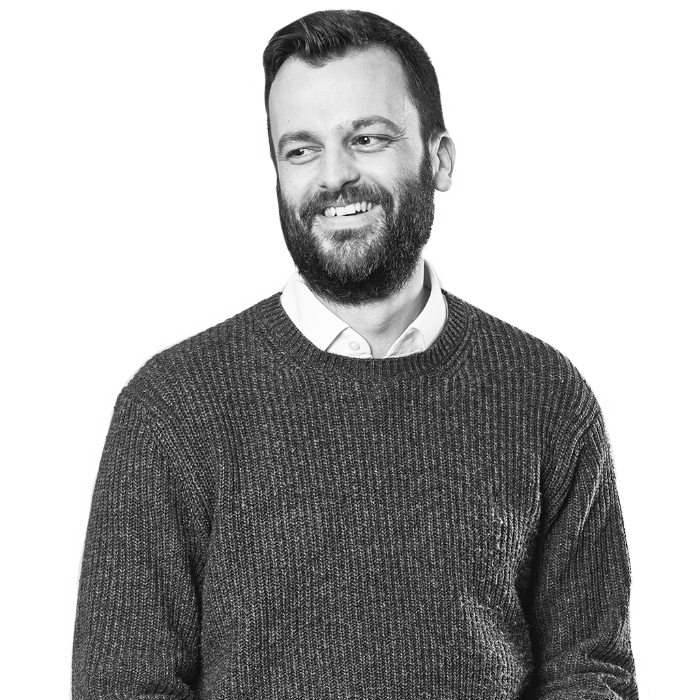 In 2013 Grant joined Affiliate Window to head up the London based development team and has since taken on the broader responsibility of leading our engineering group across all Awin territories. The engineering group is based across Berlin, London, Hanover, Warsaw and Chicago and comprises of approximately 70+ engineers working on helping to deliver more value and innovation to our customers whilst scaling our core platform for the future. 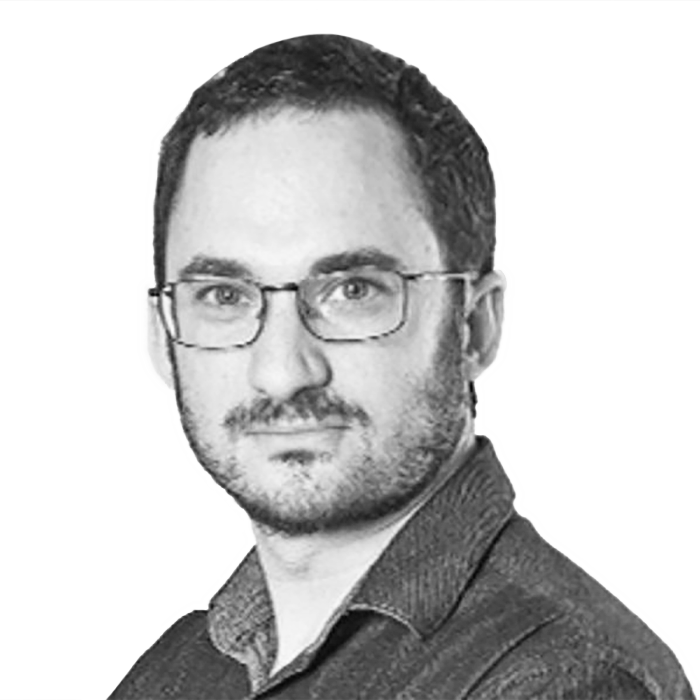 Ben’s teams are currently focussed on migrating data from affilinet and ShareASale into the Datawarehouse, alongside creating reports for teams throughout the Awin world. They are fairly spread out with elements in London, Berlin, Munich, Hanover, Paris, Madrid and Amsterdam. Data Services currently comprises of 20 people who aim to provide a full service for anyone’s data needs from creating the specifications and finding data to delivering reporting frameworks. Before joining Awin Ben spent 22 years in Engineering, 15 of those working in data management. His latest role was Director of the International Data team for AOL (now Oath) covering all territories outside of the US.